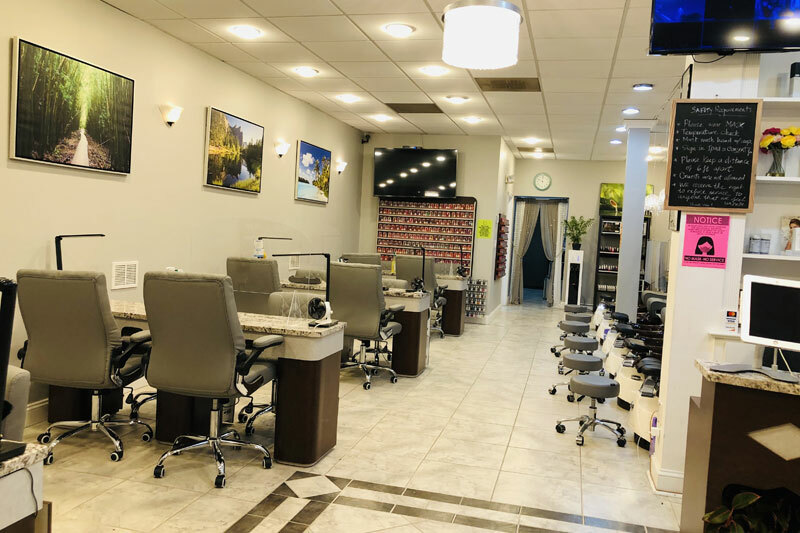 In 2004, two sisters started a business together of what became JD Nail Salon. Now, one sister has gone back to school leaving the industry. While the other sister stayed. 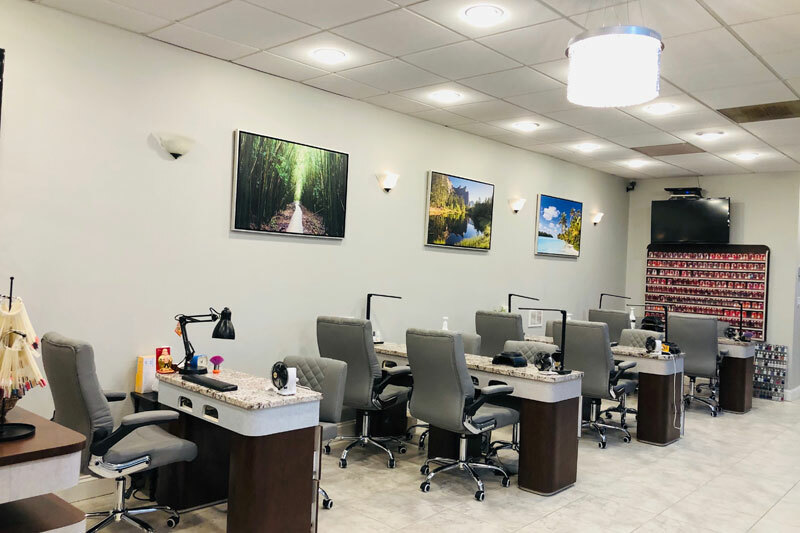 For the passion of the industry and the love of the clients, Jackie decided to create a nail salon of her own. "Lotus, a flower of strength, honor, and respect, grows in the swamps of muddy environments and triumphantly stand tall through its struggles." 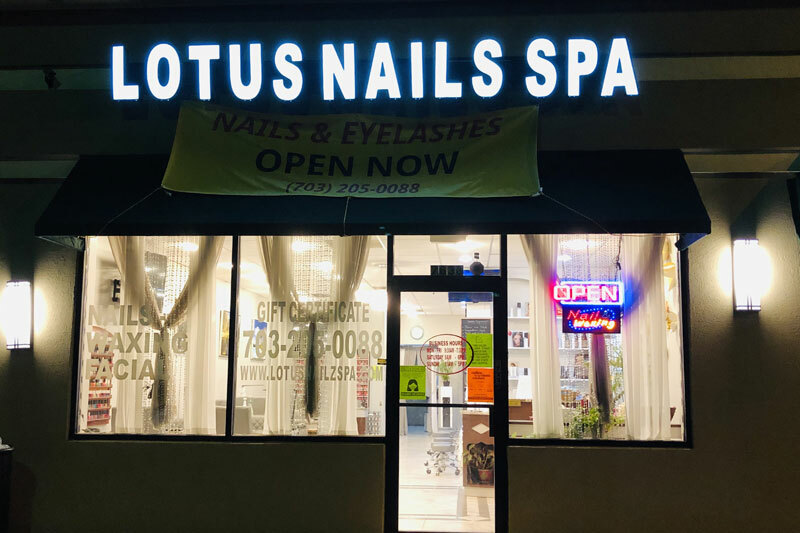 Lotus Spa & iLash became the name Jackie chose. 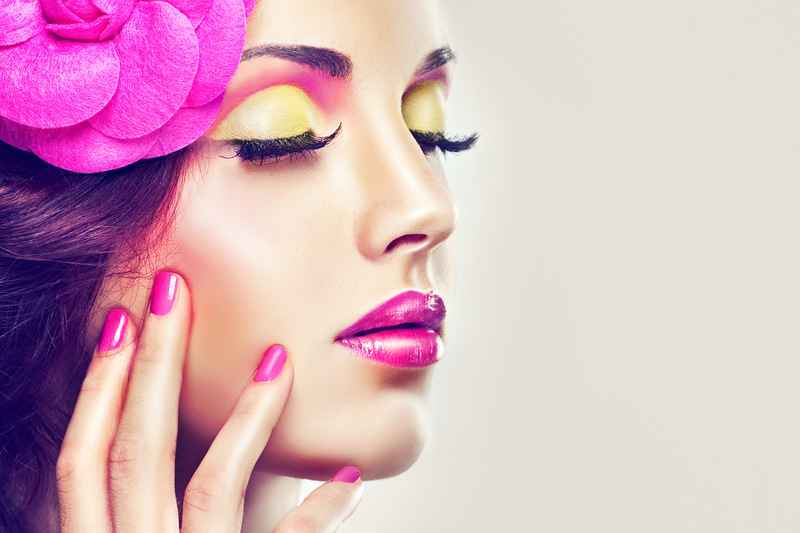 Our mission is to provide the best nail services around and to maintain the family oriented atmosphere of quality. 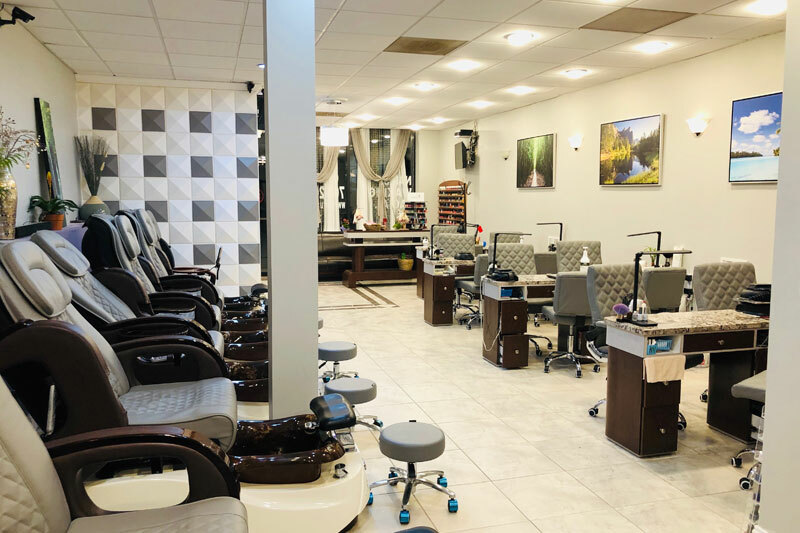 In keeping with our commitment to cleanliness, safety, and hygiene, we sterilize and sanitize our equipment before all services and treatments. 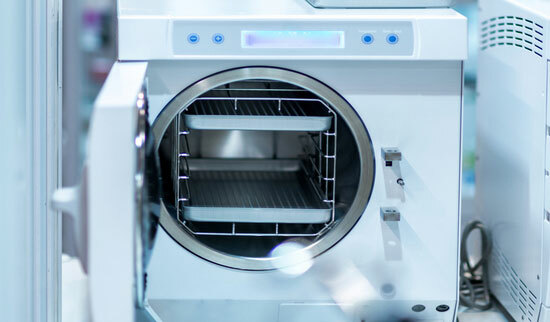 Medical-grade quality sterilizers are used for sterilizing metal components to kill microorganisms. 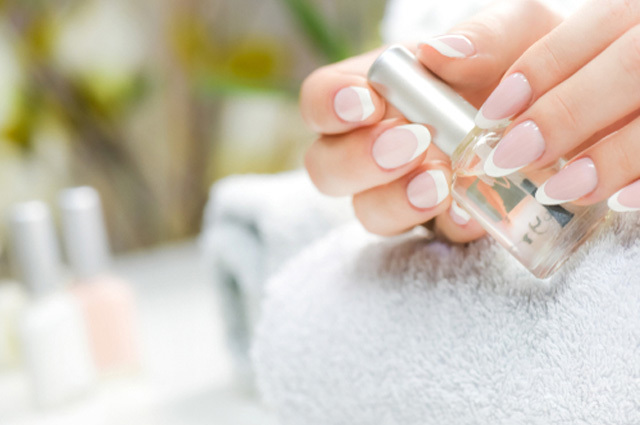 Each client will receive a single use kit including file, buffer, and pumice to make your manicure and pedicure safe and clean. 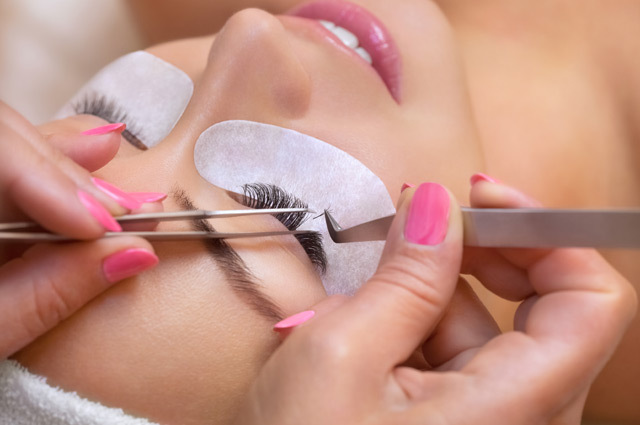 Last but not least, a single-use plastic pedicure disposable liner also helps prevent the spread of bacteria and contamination between clients. Always have had a great experience here! 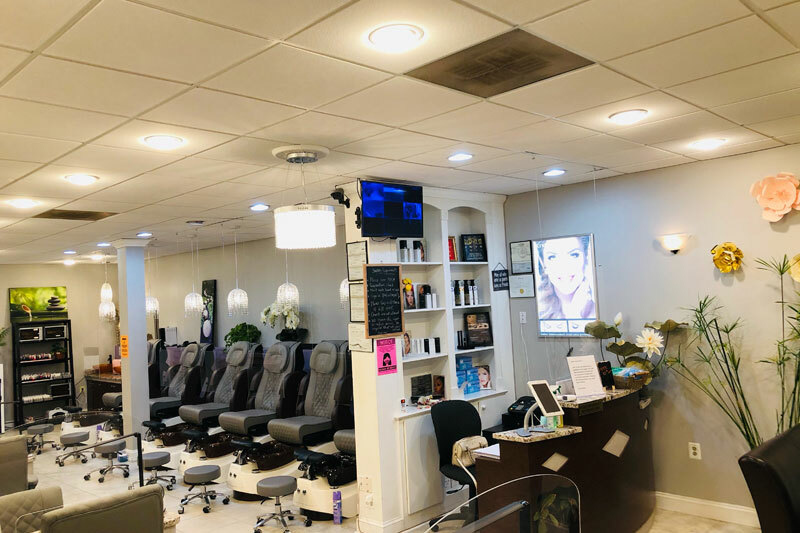 They welcome walk ins and you are in a chair within mins! They are very friendly, clean and it's a great price for the quality of work. I have never found another place better. Clean, comfy- relaxing music. Tons of cool gel colors available. You can come after work too bc they close @ 7:30 PM. FREE WIFI. Easy parking in front. Nina is an amazing nail tech and she's super sweet. I only get SNS and she's a pro at it. I come to this place every two weeks and I always get good service! 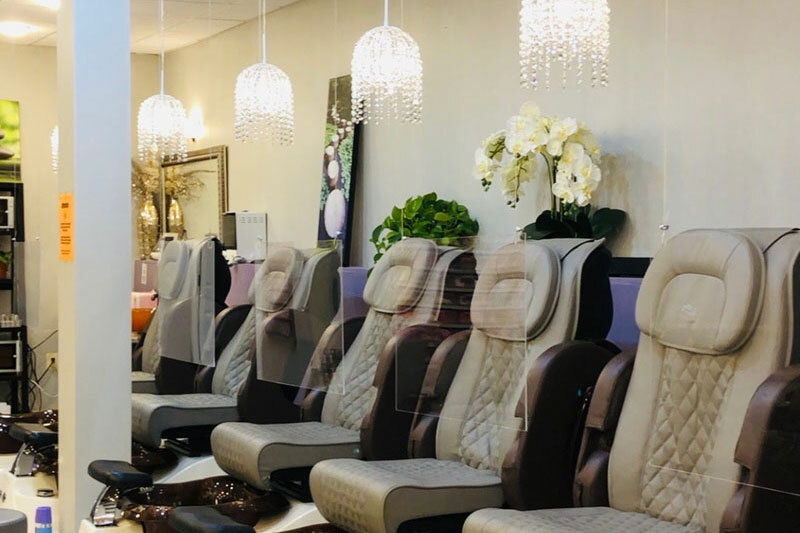 They have a lot of colors to choose from and the place is very clean.